The already very impressive cast of Quentin Tarantino‘s Once Upon a Time in Hollywood has gained another member. 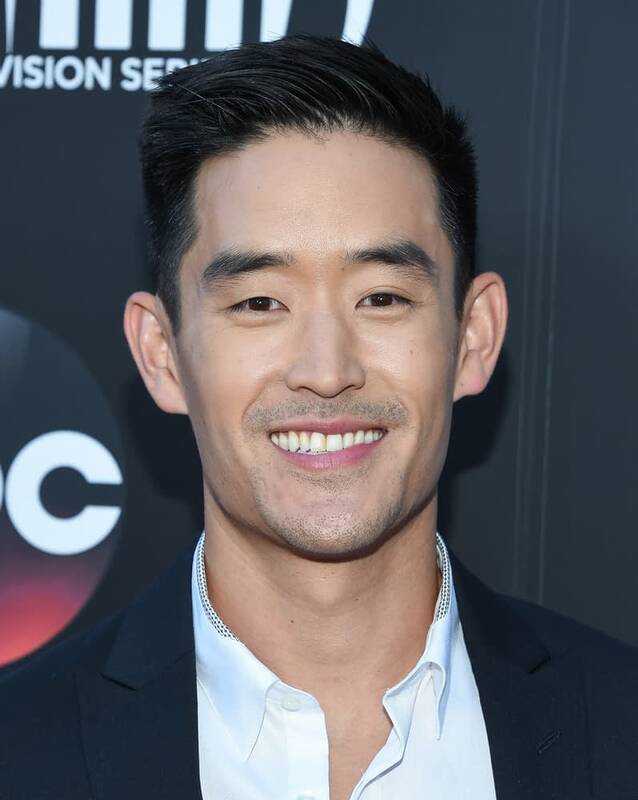 According to The Wrap, Mike Moh has joined the cast and will be playing the legendary Bruce Lee. It’s likely that Moh won’t have a huge role to play in the movie, though it should be noted that Roman Polanski once thought that Lee had killed Sharon Tate and others. Once Upon a Time in Hollywood is currently filming. Summary: A TV actor and his stunt double embark on an odyssey to make a name for themselves in the film industry during the Charles Manson murders in 1969 Los Angeles. Once Upon a Time in Hollywood, directed by Quentin Tarantino, stars Margot Robbie, Leonardo DiCaprio, Damian Lewis, Luke Perry, Emile Hirsch, Dakota Fanning, and Brad Pitt. It will be released on August 9th, 2019.